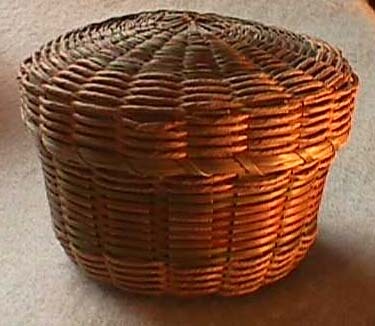 The Maass Collecton Home Page: Start your tour of my museum quality collection here. 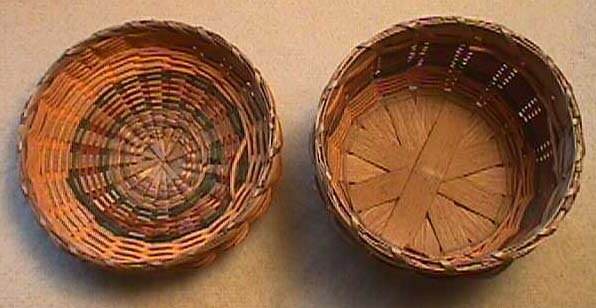 Native American Basketry: Page 1: Start here to view my entire basket collection. 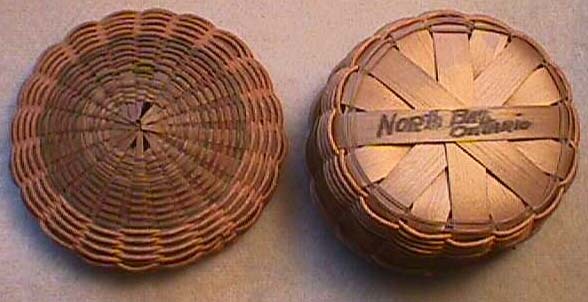 Native American Basketry: Page 6.: <Previous Page. 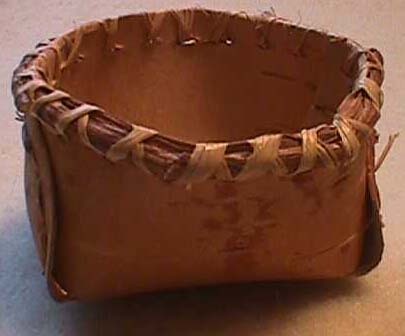 Native American Basketry: Page 8.: Next Page! The Maass Collection Gallery Guide. : Your index/guide to the entire Native Americana collection. 50 Pages of Native American Jewelry for Sale! : Zuni, Hopi, Navajo! Sterling, Turquoise, Onyx, Lapis, Mother of Pearl, Red Coral, and more!